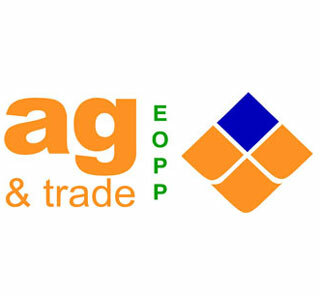 Ag & Trade is a division of Farm and General, a successful locally owned Ag Chem / Rural merchandise store which was established in November 2001. Our focus is on Ag Parts, Hardware, Tools, P.P.E, Construction, Hydraulics and Auto Electrical requirements for businesses in the Esperance town and surrounding districts. 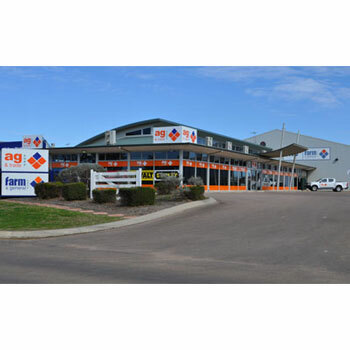 Ag and Trade and Farm and General are situated side by side, in purpose built premises and are located in the coastal town of Esperance 760k’s SE of Perth, Western Australia.